The word “wobble” comes from English and it is an unsteady movement from side to side. 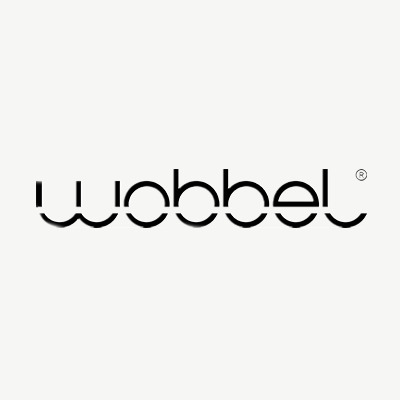 Wobbel balance boards are made of wood and they are used as occupational therapy tools. Wobbel boards improve motor skills and contribute to developing strong muscles. It is fun for the whole family. Turned upside down, it serves as a bridge, making it ideal for creative, imaginative play. These balance boards are available in many different designs and colors.